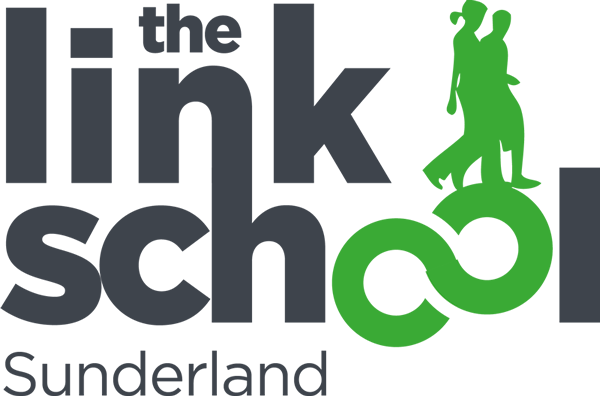 The Link school recognises that all children and young people are entitled to an education of high quality and is committed to ensuring that the needs of the most vulnerable groups of learners are met. One to One tuition is taking place on a regular basis across our school. The impact of one to one tuition is significant in terms of the increase in tutored pupils’ attainment and also in elements of their life that are harder to measure such as confidence, improved parental relationships, and a change in attitude to learning and themselves. All students should have their educational needs identified quickly and receive the appropriate educational support they require as soon as possible. The Link School is flexible and sensitive to the changing needs of pupils and one to one tuition is an effective method of minimising the interruption and disruption to those pupils who are particularly vulnerable or hard to reach in order that they continue to have access to as much education as possible, so that they are able to maintain the continuity of their education. You can read our One to One Tuition Guidance Policy by downloading the PDF below.